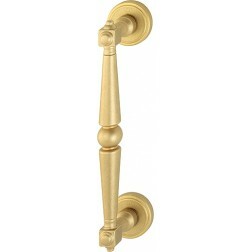 Door pull handle by Hoppe Singapore series. Wood fixing set are included. 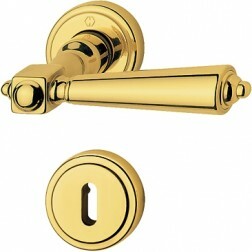 Fixing set for aluminium, pvc and glass available here. Stunning pull handle by Hoppe Singapore series available in many finishes always in symbiosis between model and colors. 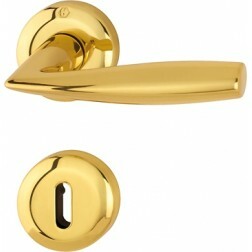 It is made of brass, therefore robustness and scratch resistance and wear suggest us to be a high quality product. 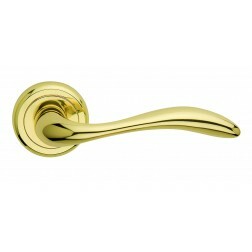 Also finishing with Resista protection, make the surface of the handles free from dirt, erosion and weathering.